CEO & Co-Founder of SlipSure, Paul Norton is an executive with many years of managing a wide range of functions, including domestic and international operations for global direct and digital marketing companies. He is skilled at leading and driving change to deliver lower costs, improved execution and increased customer retention. 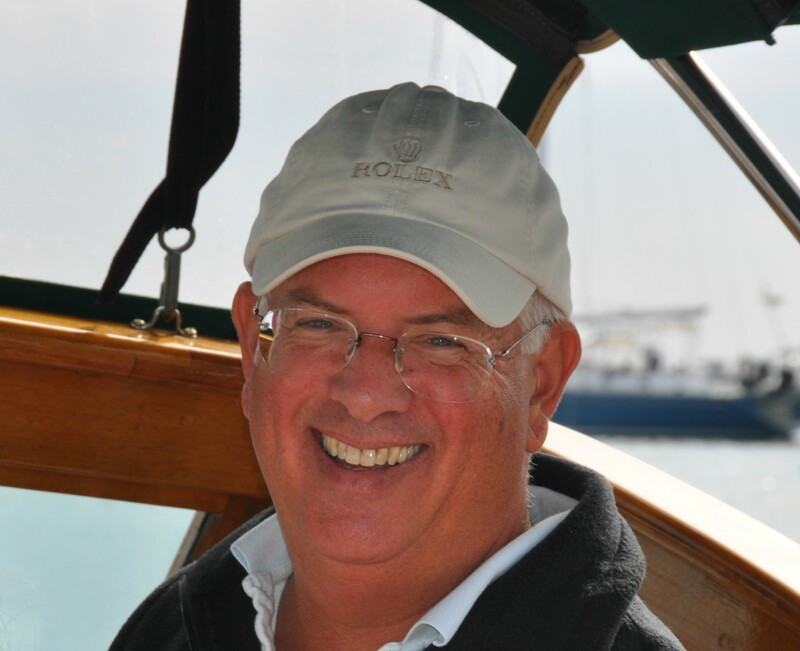 Paul has an MBA in finance from NYU Stern School of Business and has been sailing/cruising all his life. His use of apps such as Hotel Tonight and Open Table caused him to realize there was a better way to book slips, which led to the development of SlipSure.